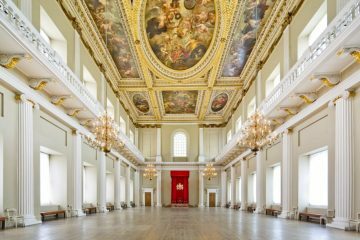 Banqueting House, one of six venues cared for by independent charity Historic Royal Palaces, is to host accessories designer Anya Hindmarch’s creation ‘Chubby Cloud’, to celebrate London Fashion Week. 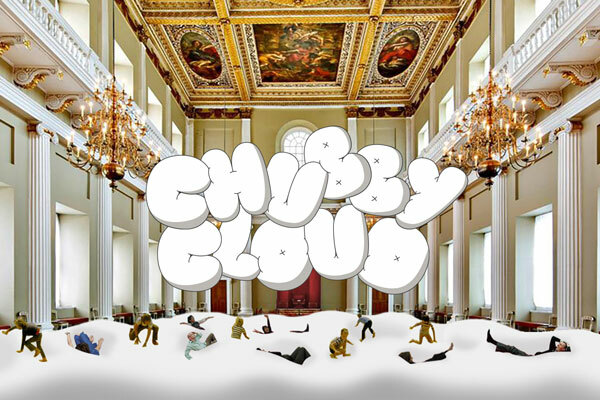 ‘Chubby Cloud’ enables visitors to climb on and sunk into the world’s largest bean bag. It is part of Hindmarch’s AW18 Chubby Collection, and will be available from 14-16 September. 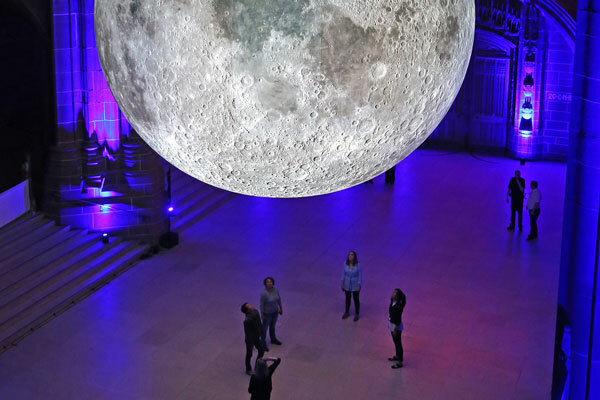 During the three-day event, visitors will be able to sink into the giant beanbag while enjoying bedtime stories read by Poppy Delevingne and Claudia Winkleman, Hindmarch in conversation with Lisa Armstrong, guided morning meditations with Happy Not Perfect, and lullabies. There will also be a pop-up café selling Chubby Cloud-inspired cakes, as well as a pop-up shop selling cushions, eye masks and marshmallows. 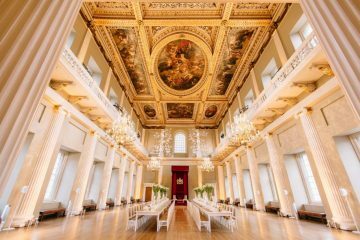 Jennifer Lockham, head of Banqueting House, commented: “We are so excited to be working with Anya Hindmarch to bring this one-of-a-kind installation to life in the stunning setting of Banqueting House.